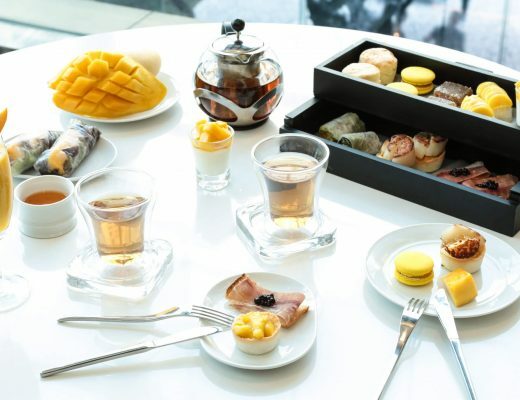 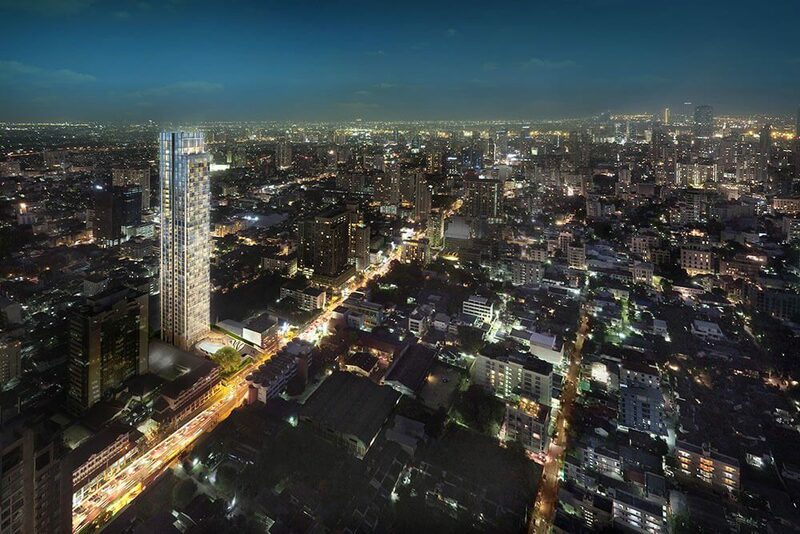 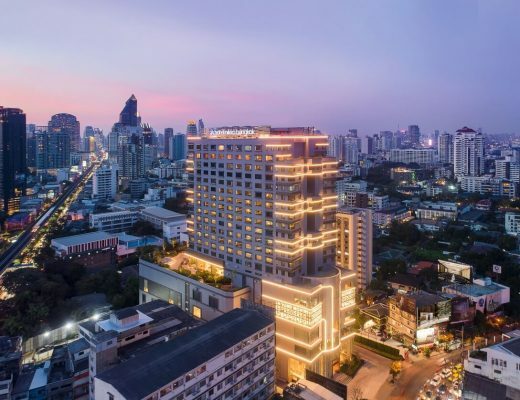 Luxury property developer Sansiri has launched the project concept of The Monument Thong Lo. 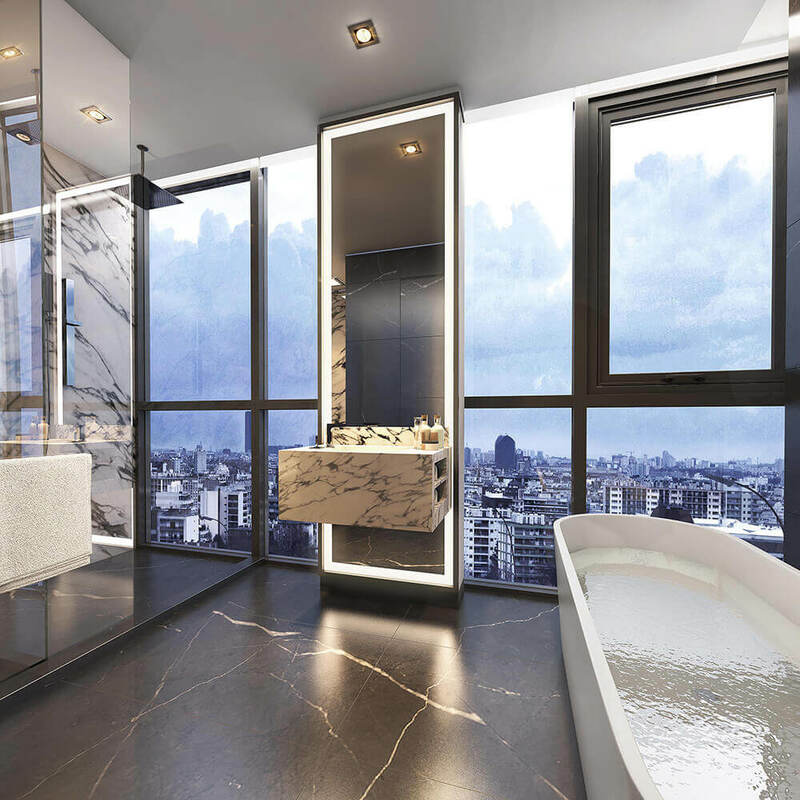 Under the slogan “Luxury Is Space” the concept urges residential aficionados to appreciate the luxury space and enjoy life to the fullest in a rare development that put is big on space. 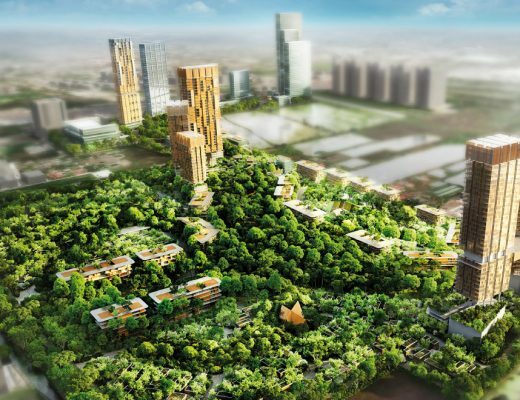 From residential unit sizes unlike any other being built, to majestic trees, the larger than life proportions magnify the luxury of living in an age when every square inch increases your gratitude for everything life has to offer. 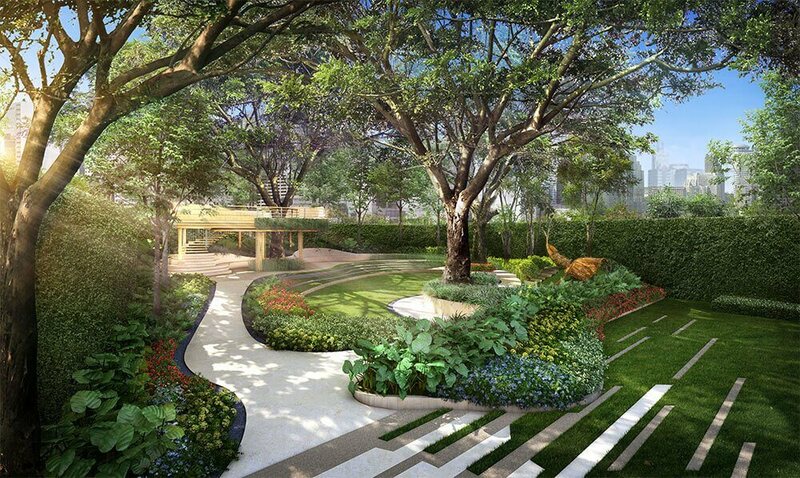 The spirit of the project also draws inspiration from the lush verdant spaces surrounding the building with separate front and rear gardens. 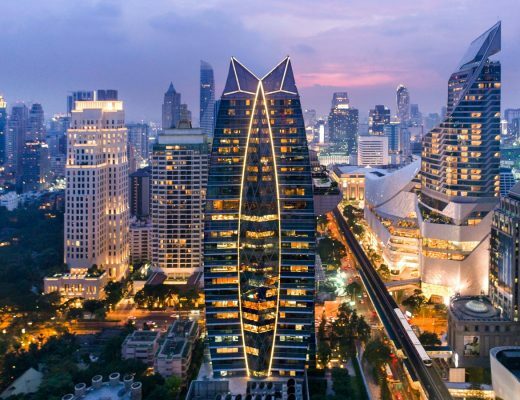 Nature is truly interwoven into the design to create a harmony that transcends the experience beyond mere living, as life continues to flourish beneath the shade of green trees in an expansive leafy oasis unique to the center of Bangkok. 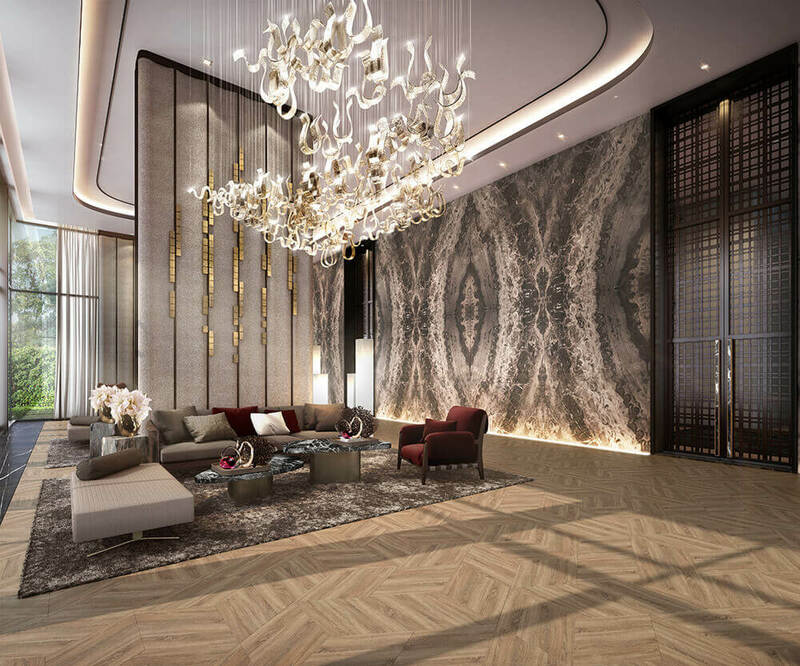 The lobby enables the residents to experience the comforts of home from the very first step through the elegant entrance to the luxurious space, paved with solid wood flooring and clad in the finest marble. 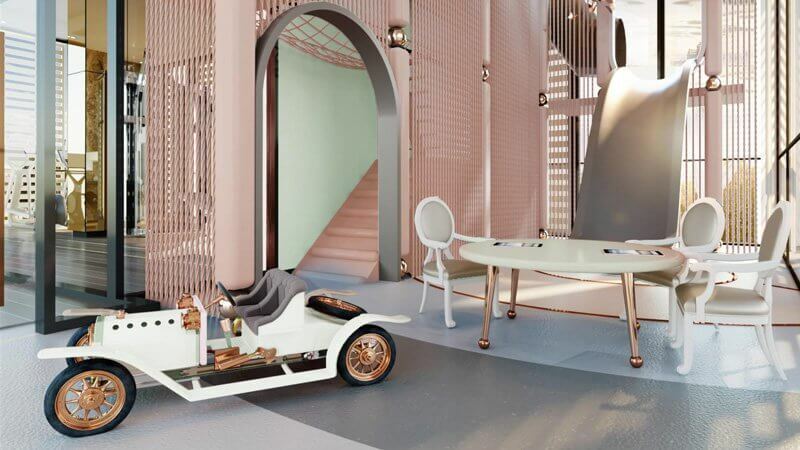 The children’s playroom lets the children explore their imagination in a whimsical wonderland, with accents of pastel colors and playful vintage furnishings. 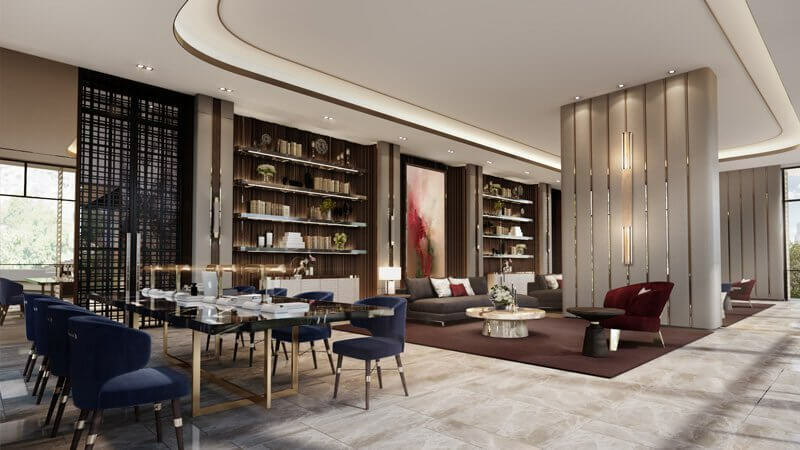 The 5-meter high ceiling is designed to create an open luxury playscape for the young ones to have fun. 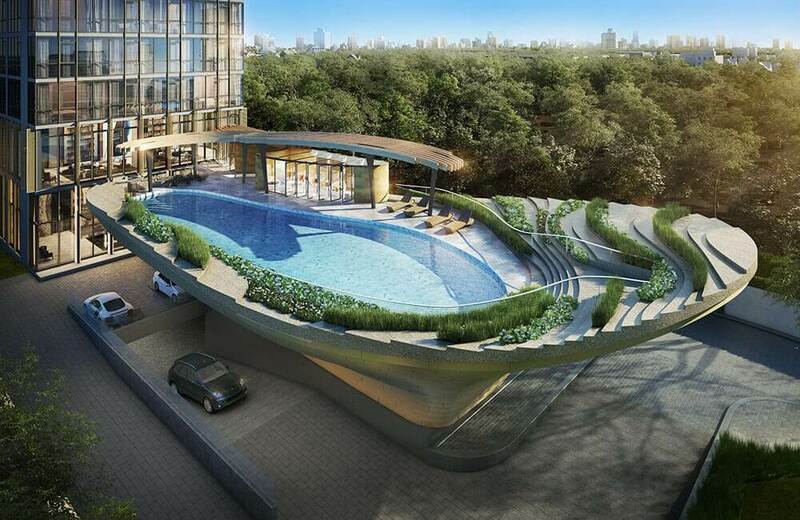 Boasting lush corner views that overlook the spacious greenery below and cozy solid wooden floors, the exuberant fitness studio exhibits a peaceful surrounding for the fitness enthusiast residents. 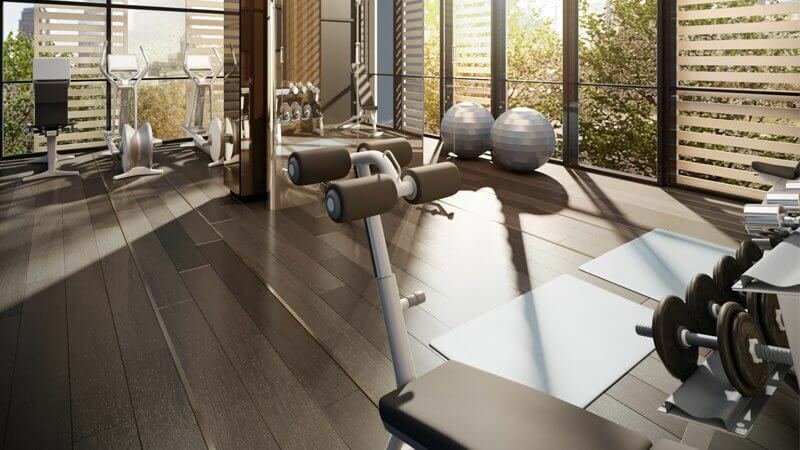 Equipped with state-of-the-art exercise equipment from Technogym, the world’s leading fitness equipment including machines designed by Italian designer, Antonio Citterio. 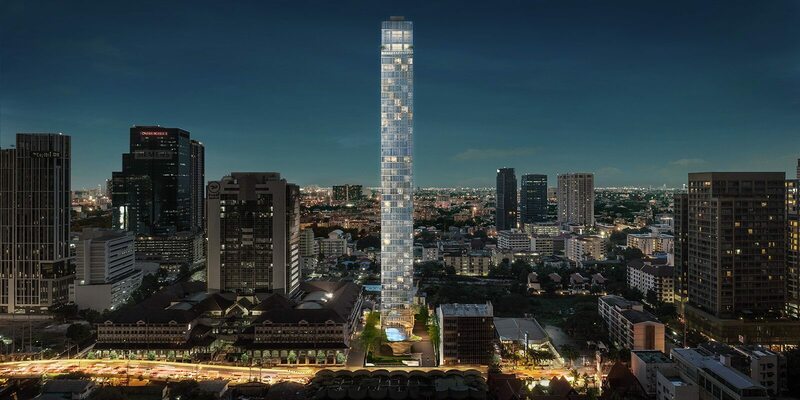 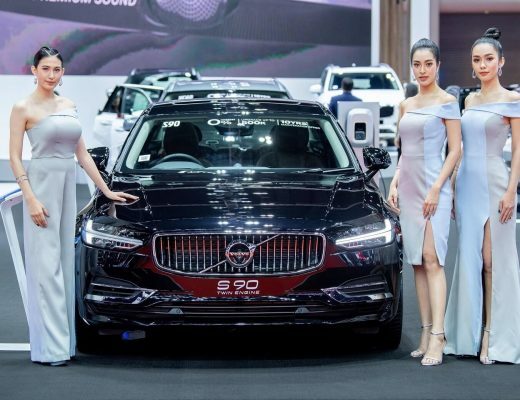 The Monument Thong Lo is set to become a landmark residence that rises to prominence in a towering monolith of approximately 177 meters in height, with a state of the art facilities, designed by world-renowned architecture firm Quintrix. 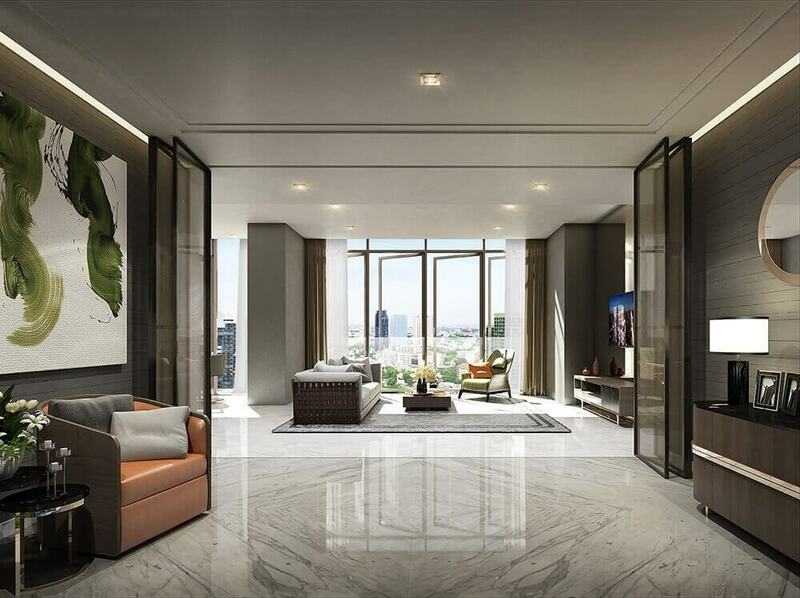 The 45-floor building radiant in its purity, cloaked in light and sound protecting triple glazed low-emissivity insulating glass, has been painstakingly crafted utilizing a selection of finest materials from around the world and warm, rich woods to create what will be the most prestigious address in the ultimate lifestyle hub of Thong Lo.